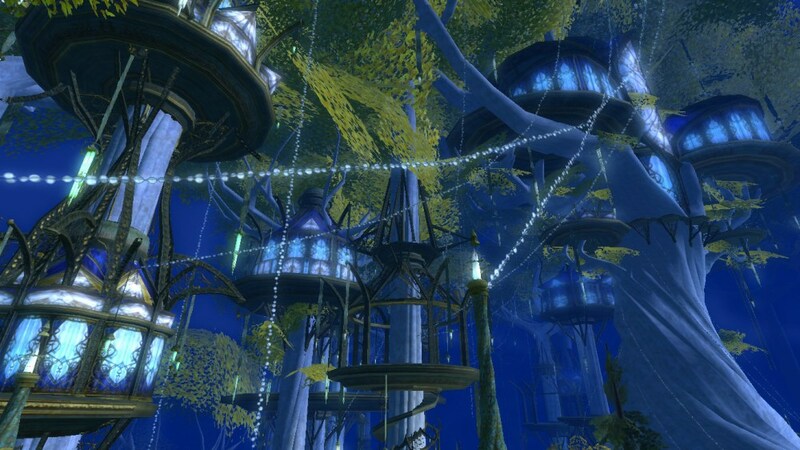 Meet Me At The Fountain In Caras Galadhon, first published in Atticus Review’s Cartography issue, has been nominated for the Best of the Net anthology! Thank you so much to the editors for nominating my story! Check out the other work nominated by Atticus Review! Meet Me At The Fountain In Caras Galadhon is also a part of the Goddessmode anthology by Cool Skull Press.